Kadee Botanicals skincare was founded by Nicholas and Irene to provide luxury Australian natural plant based skincare that does no harm. 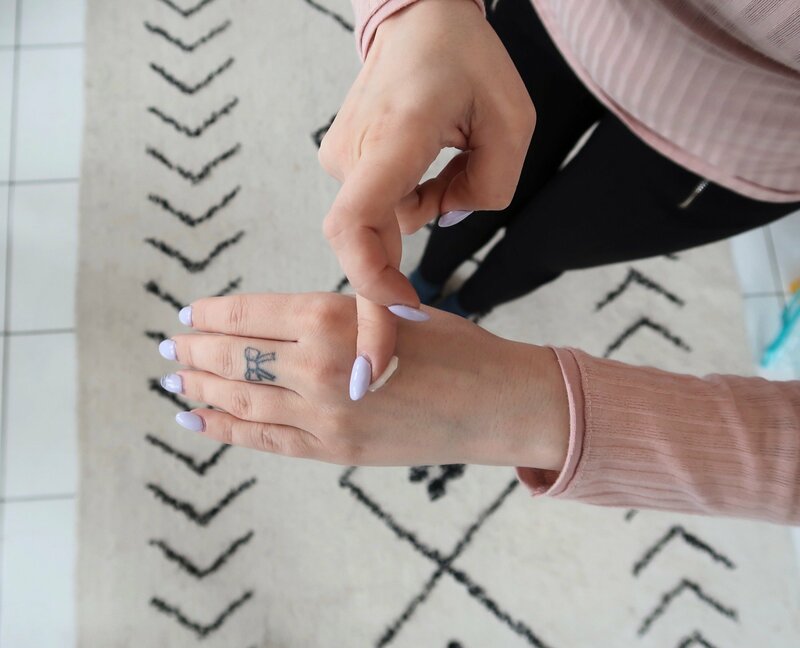 Their skincare is vegan, cruelty free and free of toxins like parabens, artificial fragrances, artificial colours, mineral oils and sulphates. Perfect for me, because I have a very sensitive skin! 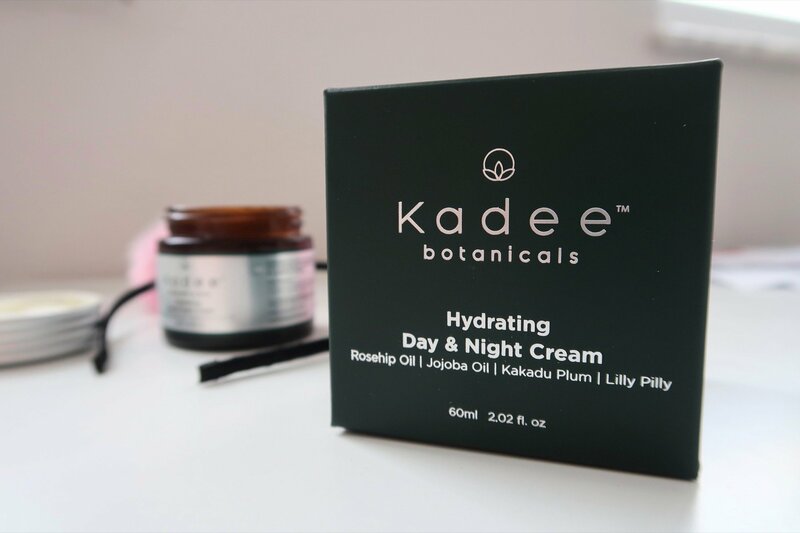 Instead Kadee Botanicals focused on celebrating the benefits of Australian plants like Kakadu Plum (the highest natural source of vitamin C), Lilly Pilly and Jojoba Oil. 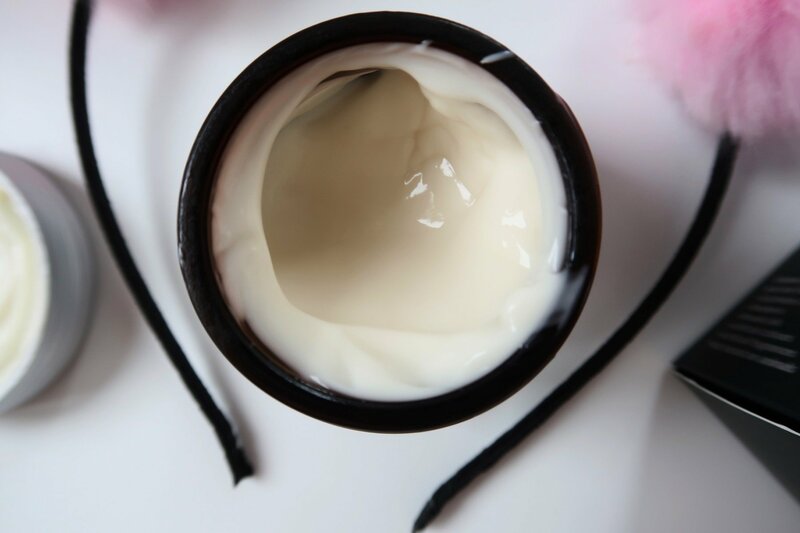 All three ingredients are found in the Kadee Botanicals range because of their high vitamin and nutrient content, antioxidants and natural anti-aging properties! And the scent is heavenly! When I learnt “Kadee” is an Indigenous Australian girls name that means “Mother”, I knew I had to try it. Very excited to rub it in my skin haha. 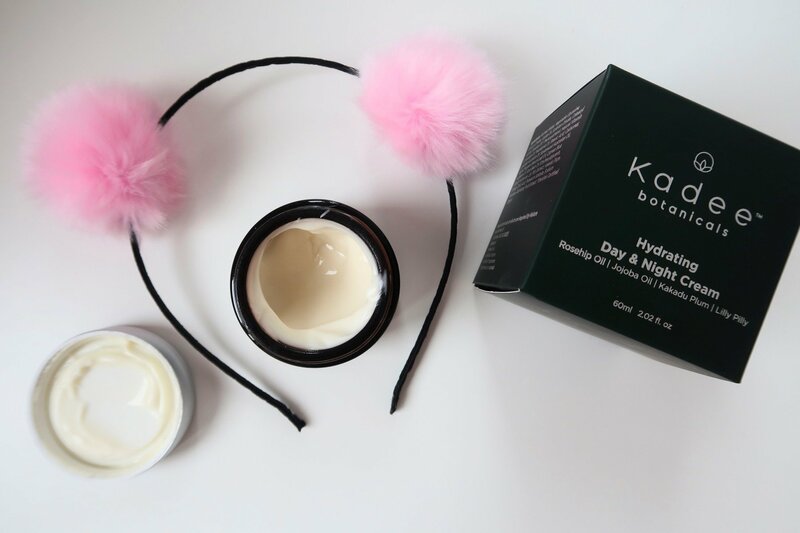 I tried the Kadee Botanicals Hydrating Day & Night Cream. It comes in a beautiful amber glass jar. When I opened the jar, the first thing I noticed was the light scent. I imagine this is the relaxing scent of an Australian rainforest. 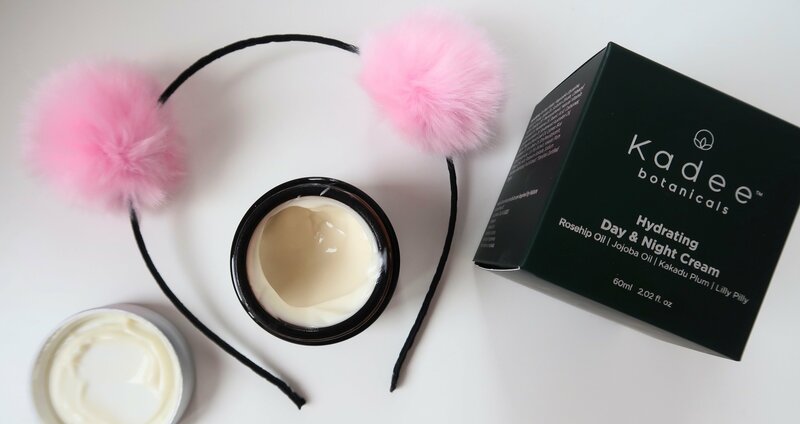 The Hydrating Day & Night Cream contains Organic Rosehip Oil, Kakadu Plum, Lilly Pilly and Jojoba Oil. 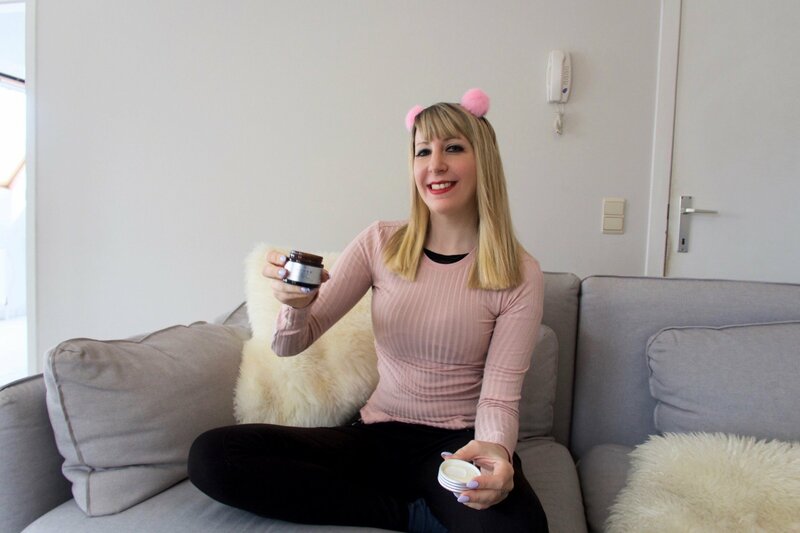 The cream itself was light and easily absorbed in my skin. I was very pleased with the result. 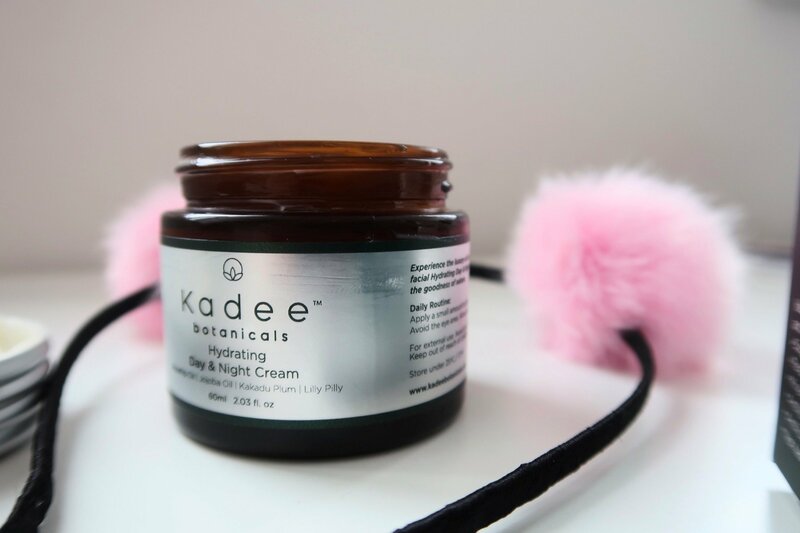 The best news is YOU can WIN the Kadee Botanicals Day & Night Cream!! Perfect for some pampering this Valentine’s day. To enter, definitely check out my Instagram on this one, because the giveaway will be up for one week from now on! You can experience Kadee Botanicals Skincare for yourself. They also have an Eye Cream, that I’m told is perfect to get rid of dark shadows and fine lines around your eyes, a Hand Cream that contains Lemon Myrtle and smells beautiful and a Body Lotion that is wonderful to hydrate your skin after a bath. Use JENNA20 at www.kadeebotanicals.com and get 20% off your entire order in February. Offer ends on 28 February 2019. You can find out more about Kadee Botanicals here or @kadeebotanicals. You skin is glowing indeed, it looks perfect on you!!!!! Such a nice review, looks like you had a lot of fun using Kadee Botanicals. Should I also try it?